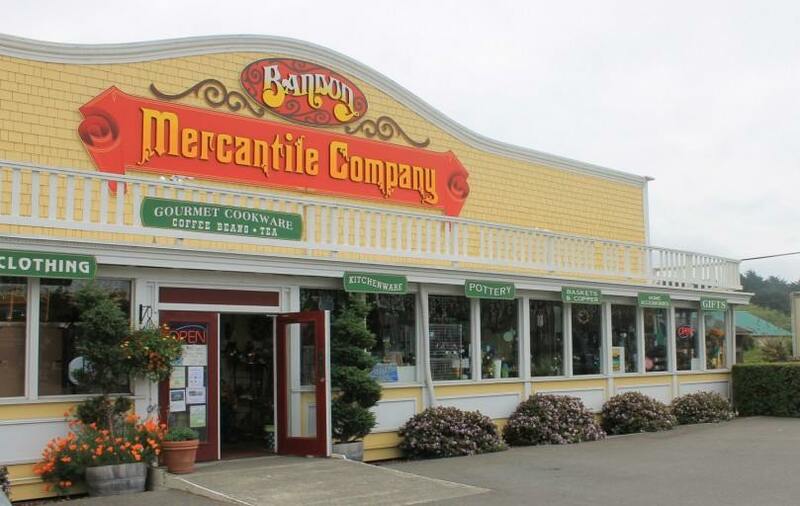 Bandon Mercantile will have complimentary wine and coffee at Friday’s Alive After Five. They will be giving demonstrations of new products and wine glasses will be sold at their location. Come on down to Old Town Bandon from 5 to 7:30 on August 19th. A wine walk is one of the highlights of Alive After Five. To participate in the wine walk, commemorative glasses and walking maps will be on sale for $10 and will be available at Bandon Mercantile and at The Cobbler’s Bench when the event starts at 5 PM.